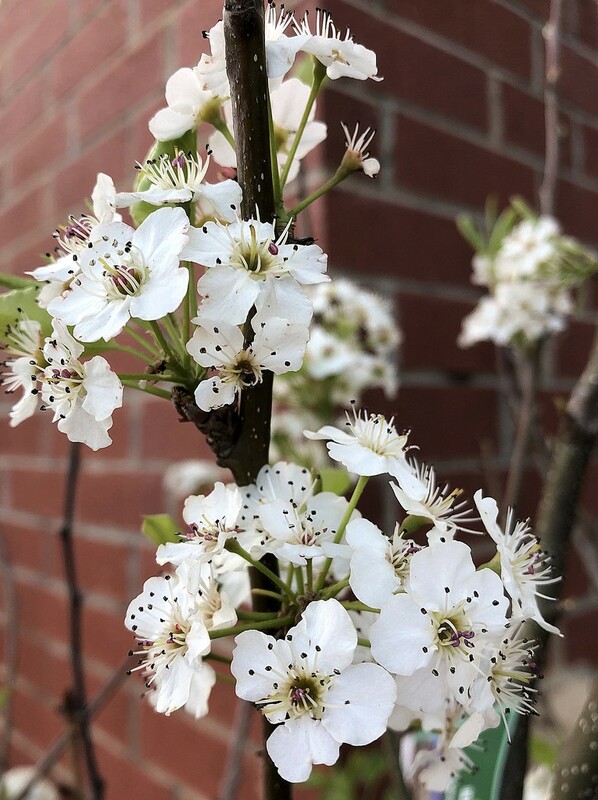 This isn't a Bradford pear, but another variety. The blossoms look similar, though. Lots of details in this shot. Pretty blossom and a great capture.